Having a BIRTHDAY coming up? 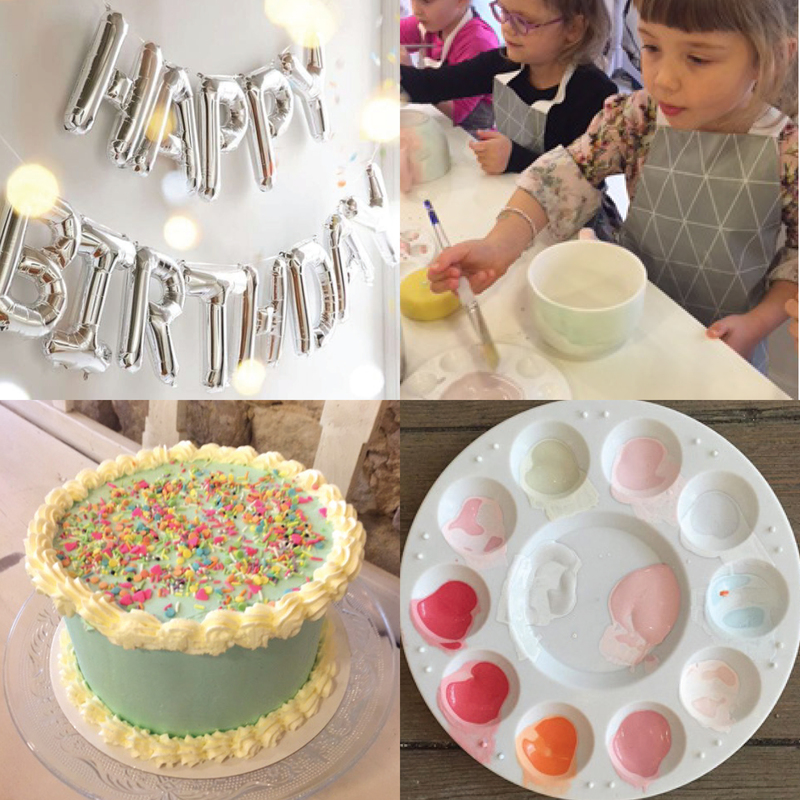 Let us take care of the planning and let the kids enjoy a creative afternoon in our cozy Atelier! The event includes: 2 hours of creativity, 1 piece of ceramic, Birthday cake & drinks! . . . and lots of fun! Comments Off on Having a BIRTHDAY coming up?